Being meek doesn't necessarily expose you as a weak person, rather a submissive and gentle human being. Be patient and humble, God will exalt you at the right time. 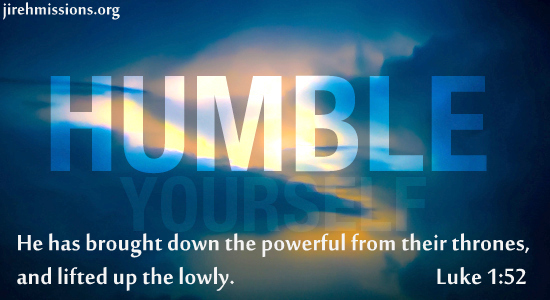 Keep trying to be humble!